Straub can help you with your most urgent needs. You can order a select group of high-demand products from us today and we’ll ship to you in 48 hours so you can keep your production lines up and running. Call or email us today for answers. 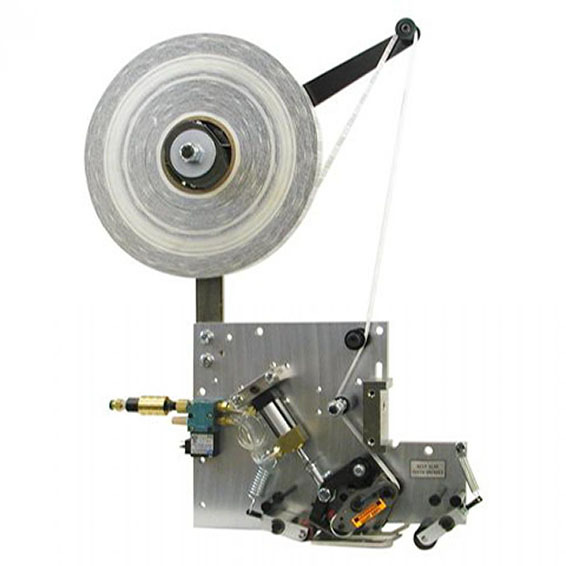 *Available to ship within 48 hours using standard adhesive transfer tape application and with payment in full. Other tape applications will ship within 72 hours once we receive and test the alternate material depending on the application.